"Here's the next instalment of #Peel21st Hop. This time it's a little different - instead of a blog, we decided to 'Sketch it Up'. Remember to check out others' sketches posted at the bottom"
I have enjoyed 'doodling' over the years. I don't consider it much of an art, but I find myself during presetations, lectures, etc. needing to do something to keep myself focused - "Squirrel!" 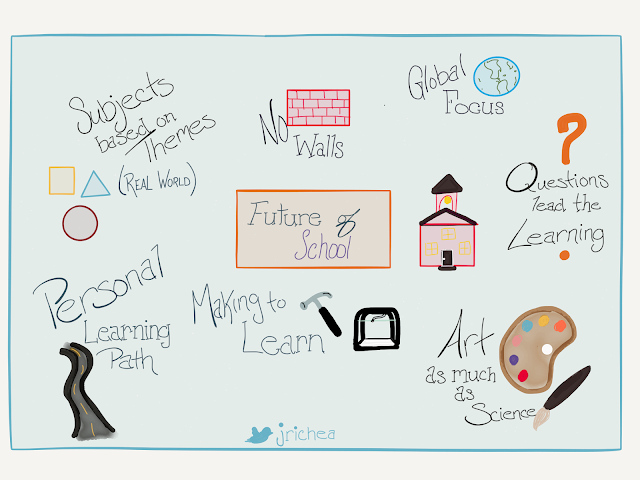 I noticed sketchnoting creep into my Twitter feed more and more recently, and came to realize that it could be a useful strategy to use while listening. It's helped keep my attention, aided in synthesizing information, and allows me to create a useful summary to reflect on after. 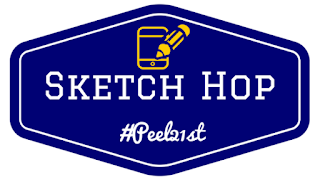 Be sure to check out the other #Peel21st Sketchers and their best creations!